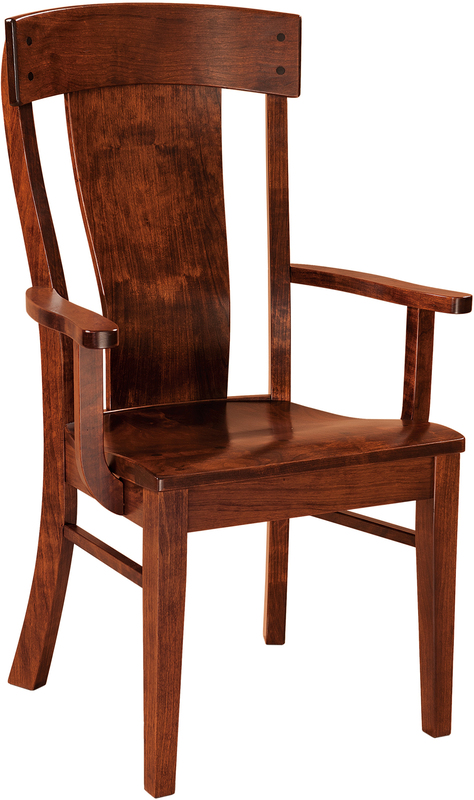 The Ziglar Dining Set includes the Ziglar Table and Lacombe Dining Chairs. 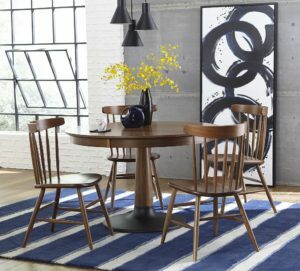 This round table is so inviting and asks for your family and friends to spend hours around it making memories to last a lifetime. 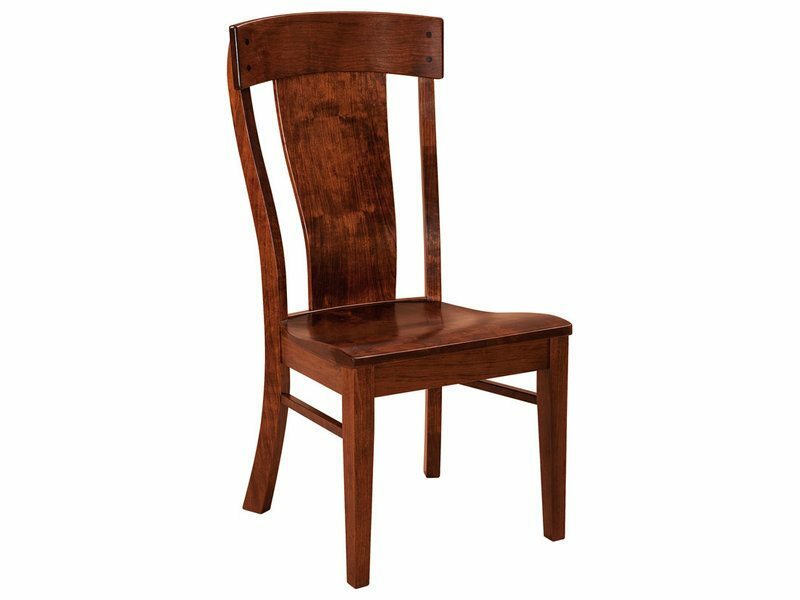 Pull up a Lacombe Dining Chair with or without arms and you will be ready to host the next family gathering. 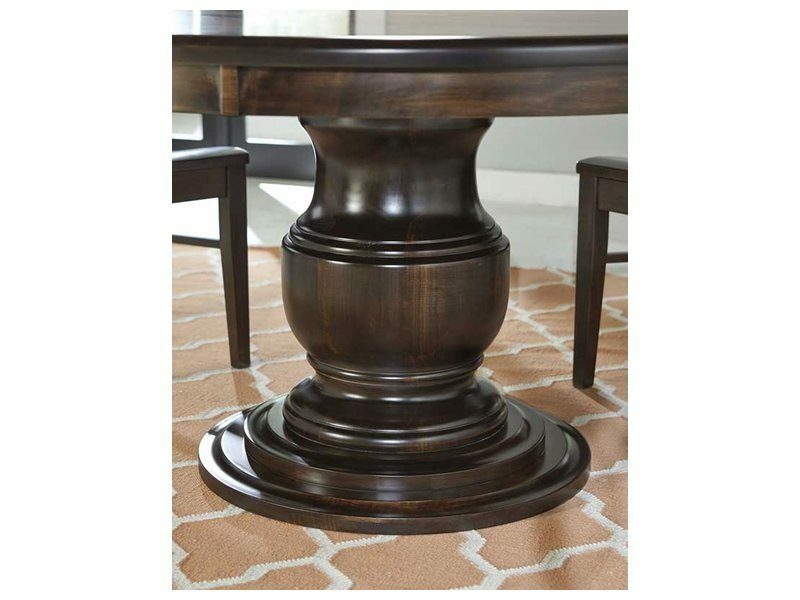 You see this Ziglar Dining Set here in Brown Maple with FC15743 stain. However, feel free to customize it to meet your needs. 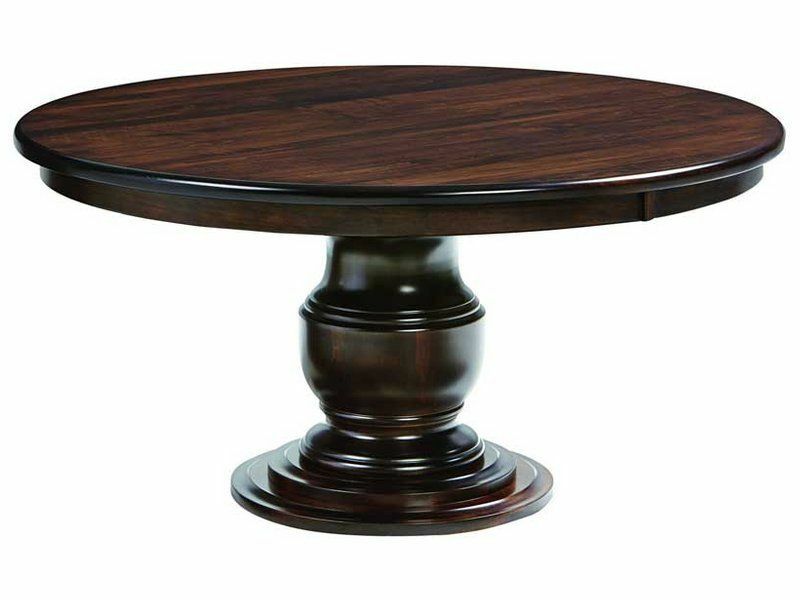 Choose the best size as well as your favorite wood species and finish on both the table and chairs. Contact us at Brandenberry Furniture in Shipshewana, Indiana. 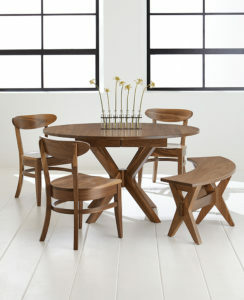 This Ziglar Dining Set is an excellent choice for all your entertaining and dining needs. After you select your options be sure to request a quote. You can do this via email, a phone call, or even a visit to our Brandenberry Furniture store. We love helping our customers create a truly unique dining set that fits all of their needs. This investment in your dining room is worth it and with proper care it is sure to become a family heirloom. We look forward to hearing from you and helping you in any way we can.